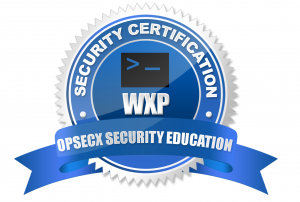 We are glad to announce the launch of OpSecX, an online security education platform that provides quality and affordable security education for everyone. The increasing reliance of our information age businesses, economies and governments on computer based infrastructure and technology makes them a target of cyber attacks. The security industry is growing, evolving and learning new things to tackle with sophisticated and rapidly occurring cyber world challenges. 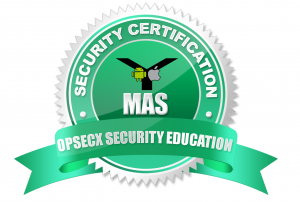 To help you sharpen your skills and to make you a knowledge oriented professional, OpSecX provides deep technical security courses and certifications on various domains of computer security. After the successful completion of the course, we provide a certificate for all the individuals. We are giving 50% Discount on every courses as a Launch promotion. 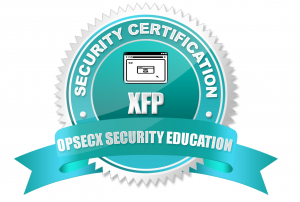 Visit https://opsecx.com and use this coupon code launch2016 (Valid till Monday, 4th January 2016) . Thank you Abhinav for your well wishes. I want to learn security but I’m not sure from where to start!